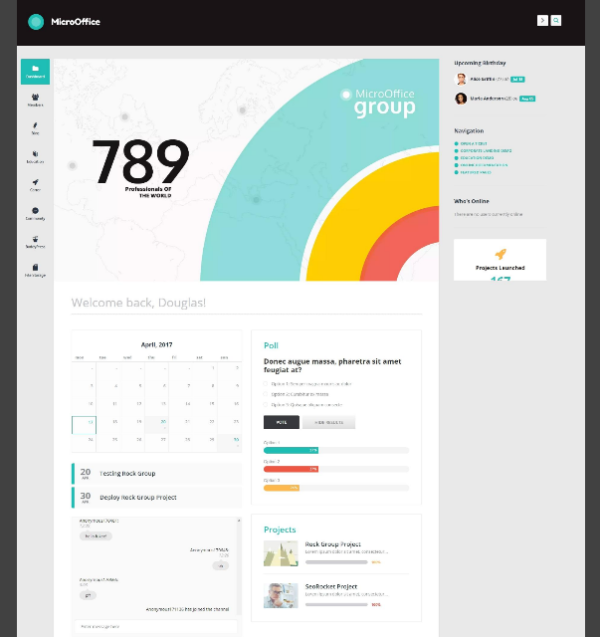 Hello, in this post we will show you the best WordPress intranet themes. This type of theme is designed to build a private network / community for schools, government, education, enterprises, organization website, etc. Nowaday, intranet platform is popular for communication between users in an organization with the help of a web browser interface. It’s very useful for sharing information, files, document and workflow management. An intranet can be imagined as like a private version of the internet, similar to IM software (instant messengers), and desktop publishing software. Intranet WordPress themes can be used to build a school / university website that facilitate communication between students and teachers, effectively manage employees, collaboration between team members and much more. 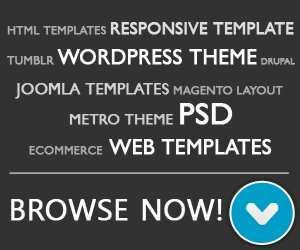 The themes listed below is designed to build powerful intranet website faster and easier. Most of them has advanced privacy settings such as login redirect, members access only, auto logout and more. Let’s take a look. 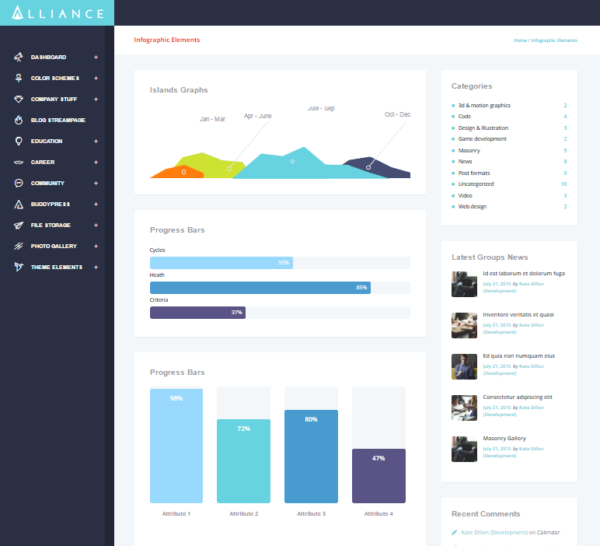 Alliance is powerful WordPress intranet theme that focusing on easy-to-use dashboard management and performance. This theme is compatible with buddypress, a free plugin that you can use to build any community types. Every user can share documents, reports and any documents / files. Woffice is famous wordpress theme with material design layout. This theme is designed to build an online private network / intranet. It has simple, easy to use dashboard user interface that your users will love. Compatible with any screen device and has wiki, chat and messaging feature. 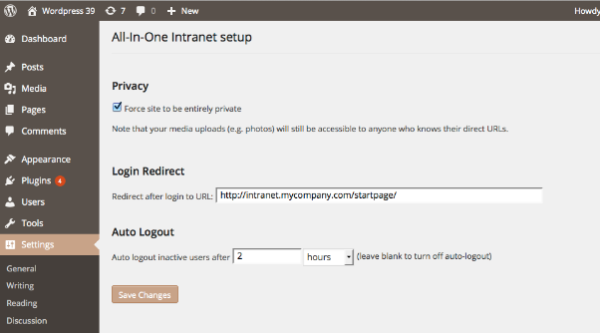 All-In-One Intranet is privacy focused intranet wordpress plugin. It’s free to download, but the basic / free plugin designed for only single site wordpress, not work for multisite WordPress installations. 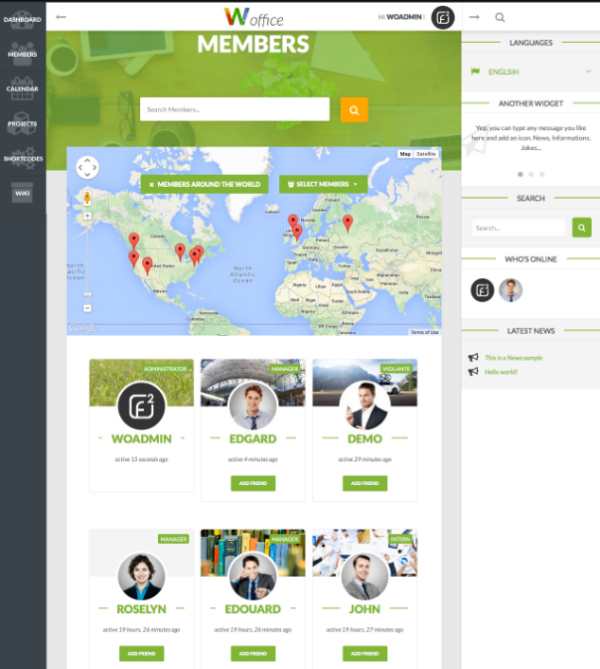 Thrive is modern multipurpose WordPress intranet theme. 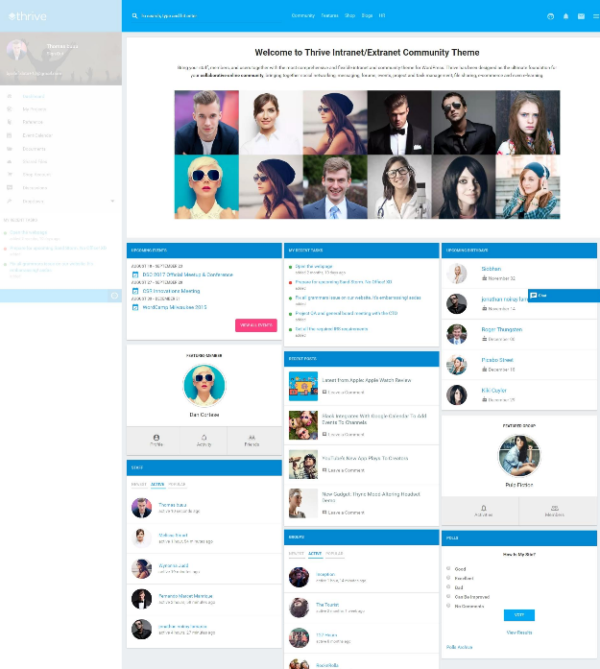 If you want to build large community website for education, social network, project management, etc, this theme is perfect for you. Users can easily share messages, files, events, tickets and forms, edit and collaborate on documents, and manage files and projects. Micro Office is both intranet and extranet theme that perfect for website company. This theme allow users to post events, notifications, calendars, corporate graphs, post, etc. Fully responsive with beautifully-designed dashboard UI.